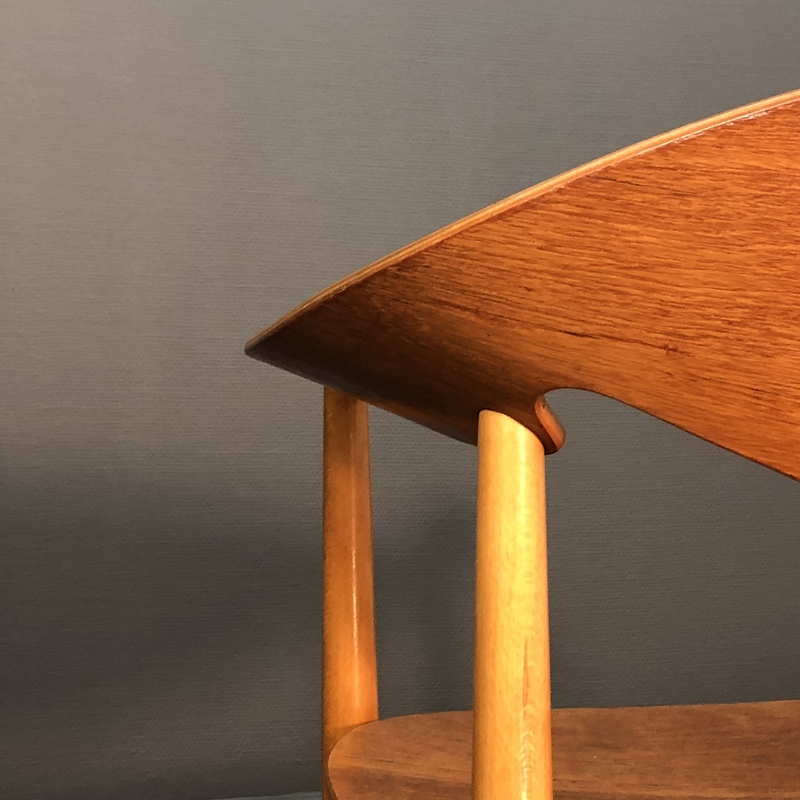 Sculpted teak plywood with the backrest being made from a single piece,beech frame. 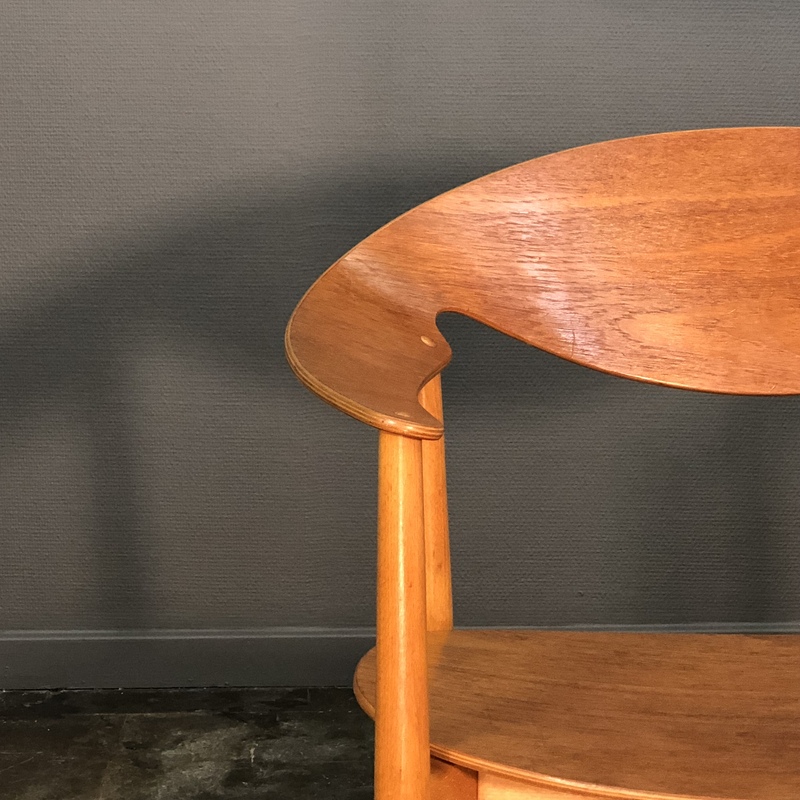 The ’Metropolitan Chair”’got its breakthrough at “The Arts of Denmark” exhibition at the Metropolitan Museum of Art, New York, in 1960. 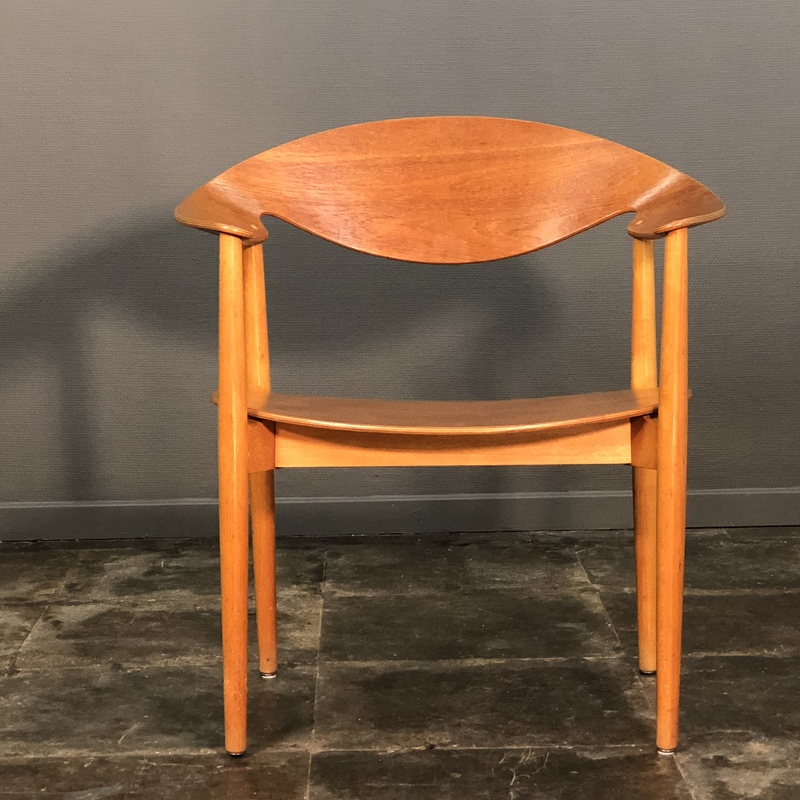 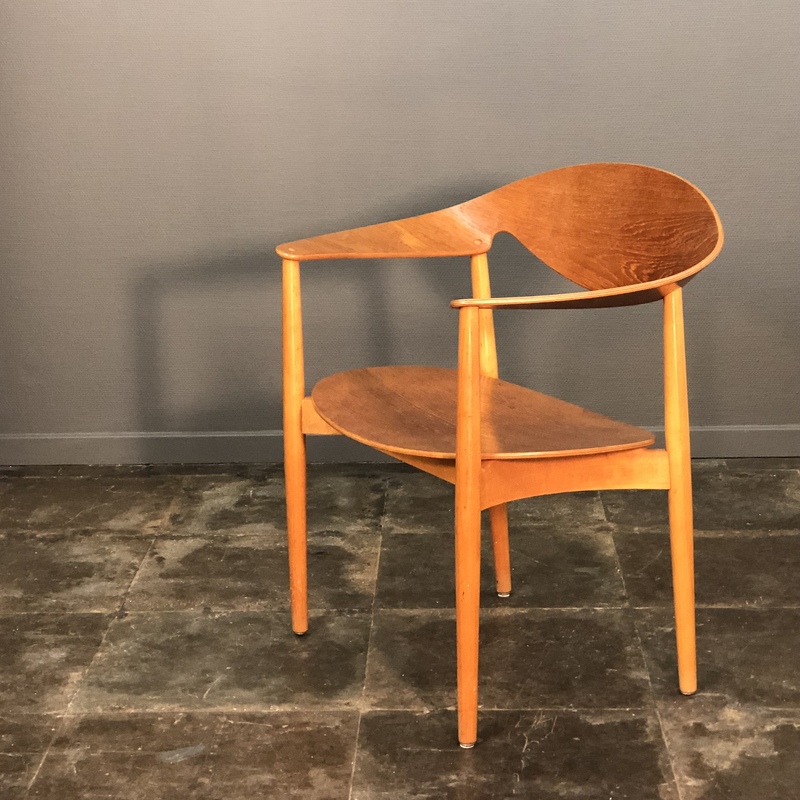 The chair has since become an icon of Danish midcentury design.